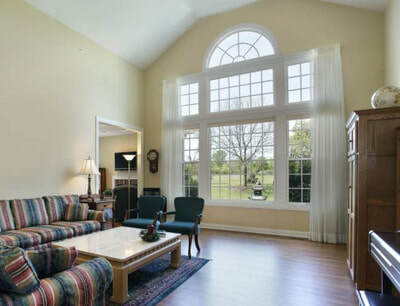 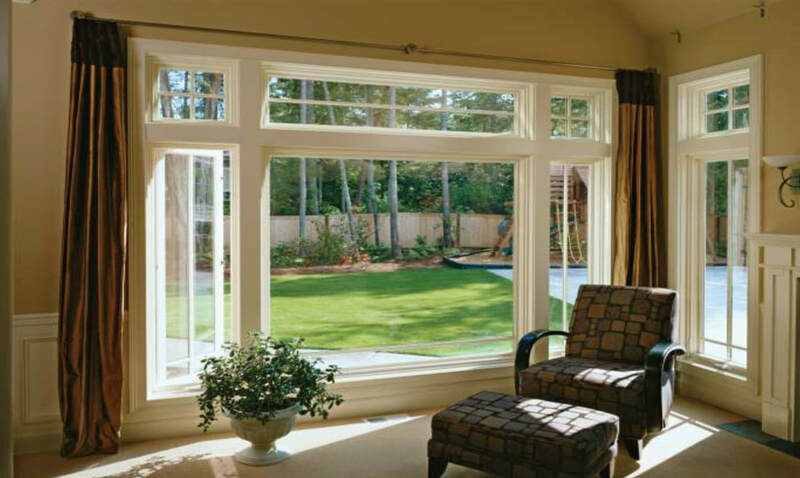 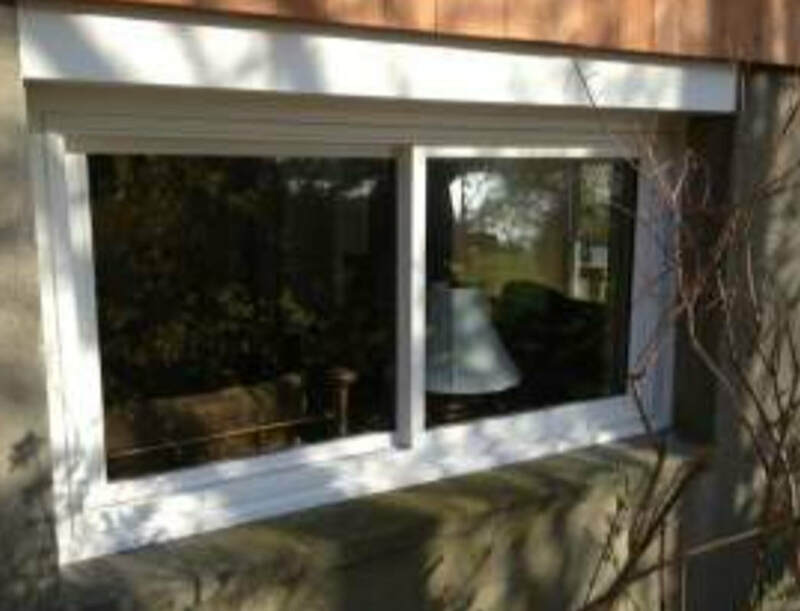 ​Somerville Window Company specializes in window ​replacement​, sales, and information for clientele throughout Massachusetts. 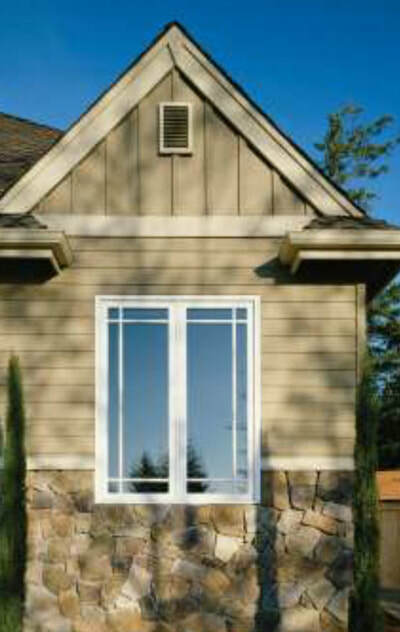 ​Family owned and operated since 1978. 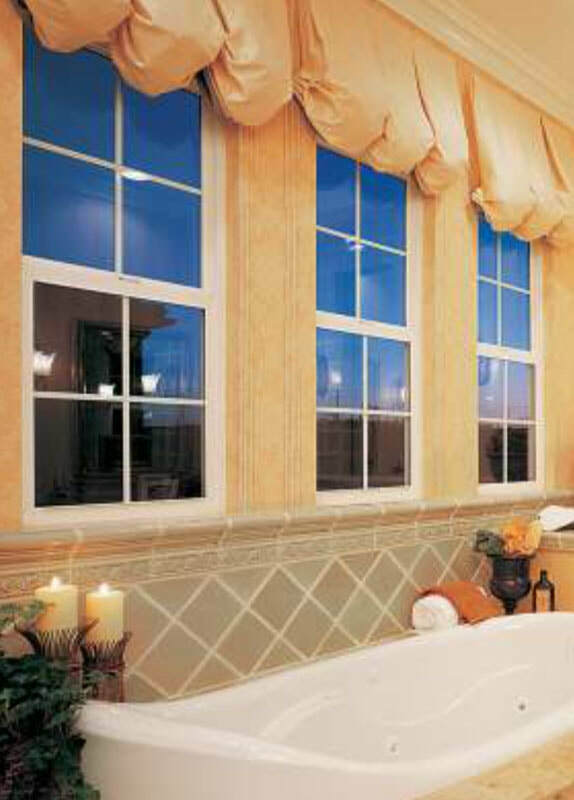 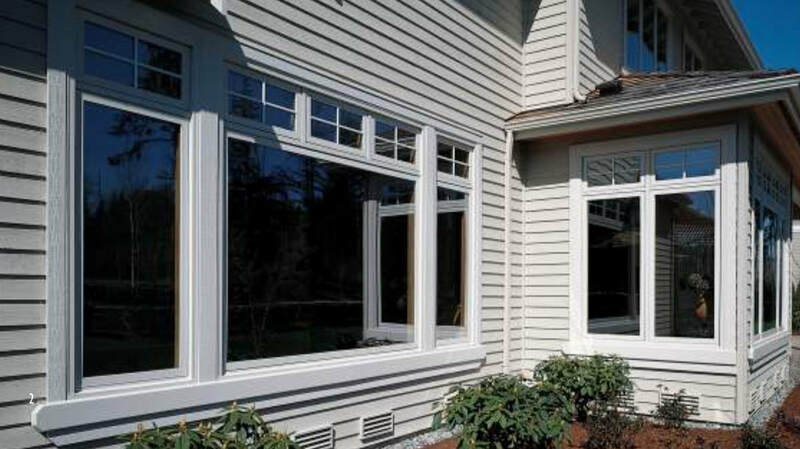 Stop overpaying for replacement windows! We specialize in advance technology, superior energy efficiency, superior strength, comfort, and durability.